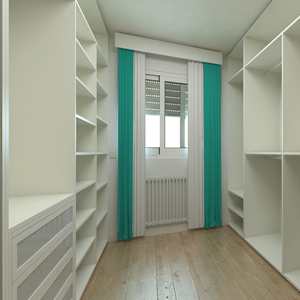 At Tudor Carpentry Services we can install a complete wardrobe systems for any room, in a wide range of styles, from walk-in wardrobes to free standing wardrobes. We always maintain a high standard of customer satisfaction, giving you complete peace of mind at all times. Whatever your requirements may be, we are more than happy to discuss your needs and requirements and offer a solution.